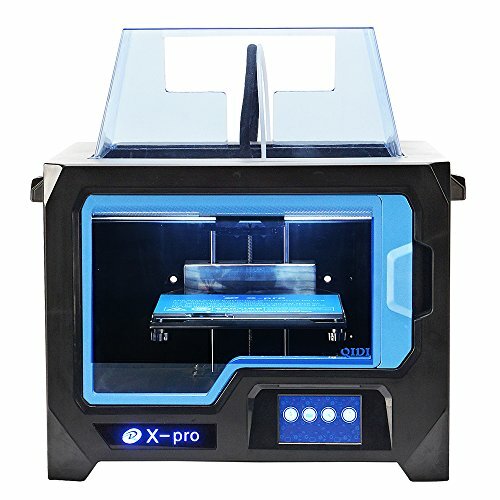 X – PRO is a new dual-extruder 3d printer developed according to user requirements, which is applicable to families, schools, 3d printing fans, makers and businesses. .
1 roll of 1kg PLA filament,1 roll of 1kg ABS filament, color randomly selected.